Home Latest KUTCH – SHALA SAMAY BABAT SUDHARA PARIPATRA DATE- 31-3-2018. 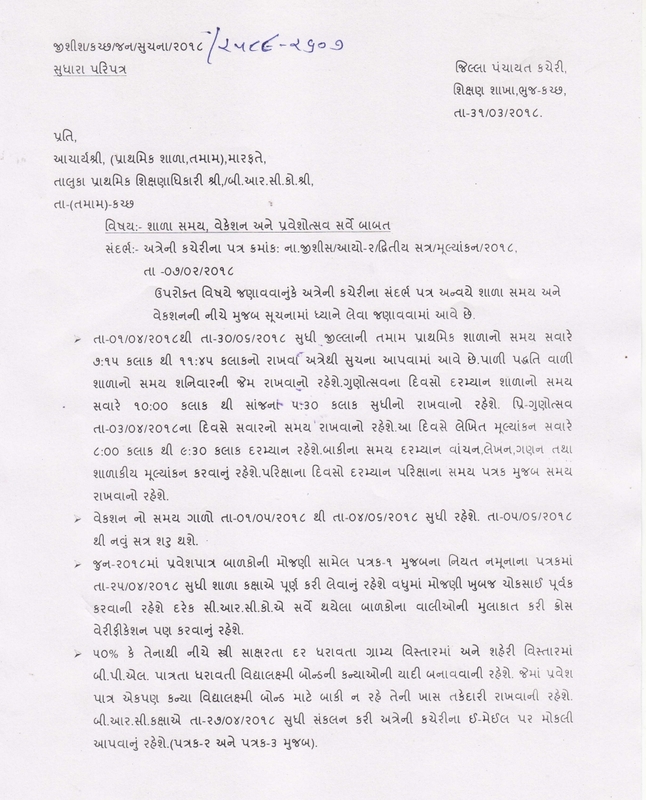 KUTCH – SHALA SAMAY BABAT SUDHARA PARIPATRA DATE- 31-3-2018. 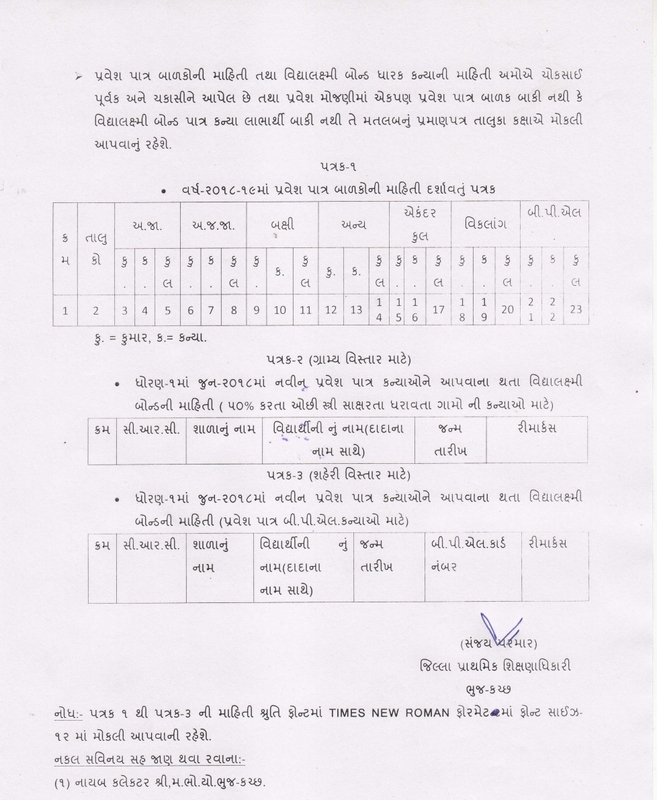 Next articleMEHSANA – SHALA SAMAY BABAT PARIPATRA DATE- 31-3-2018.